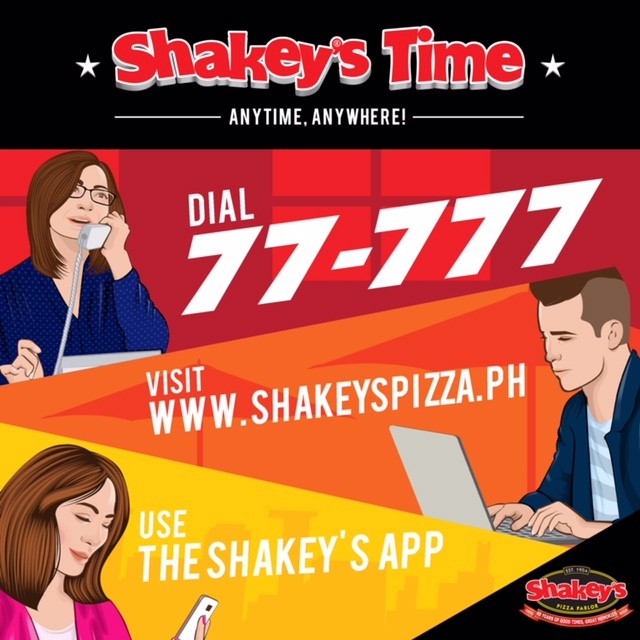 Do you realize that it's been over 40 years since Shakey's began sharing Good Times and Great Memories with their Beloved Guests? I remember how the old Shakey's in Greenhills used to resemble more of a pub than a restaurant with their dim lights, draft beers, arcade games and live music. I kinda miss that vibe but just like in everything else, there's always the perfect time to adapt and move on. Shakey's has got their restaurant game strong and has always been one of the leading chains to adapt new practices. It all began with their home delivery service. 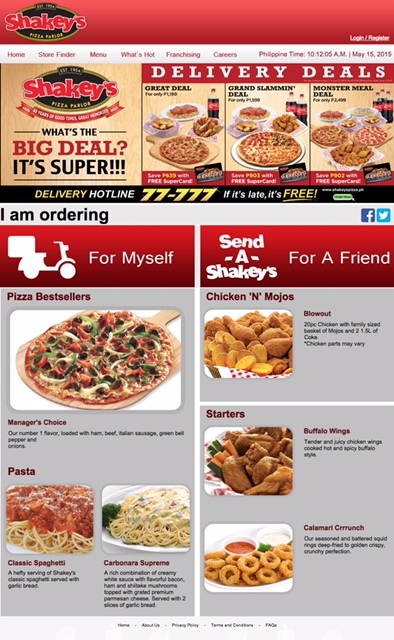 I cannot count the number of times I've dialed 77-777 for my garlic and cheese thin crust pizza + mojos fix! Especially on movie nights. 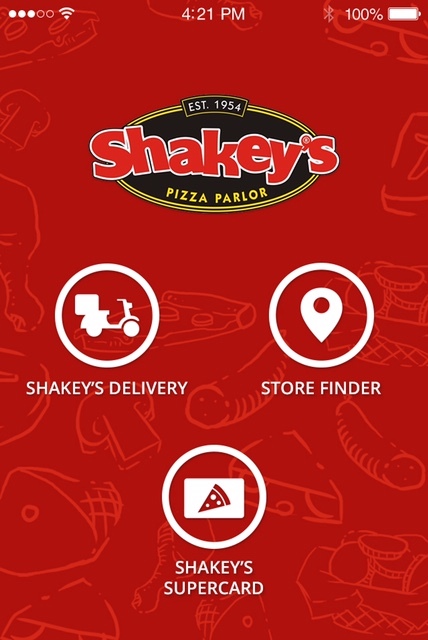 Now it's super convenient for their loyal patrons to have Shakey's Anytime, Anywhere! 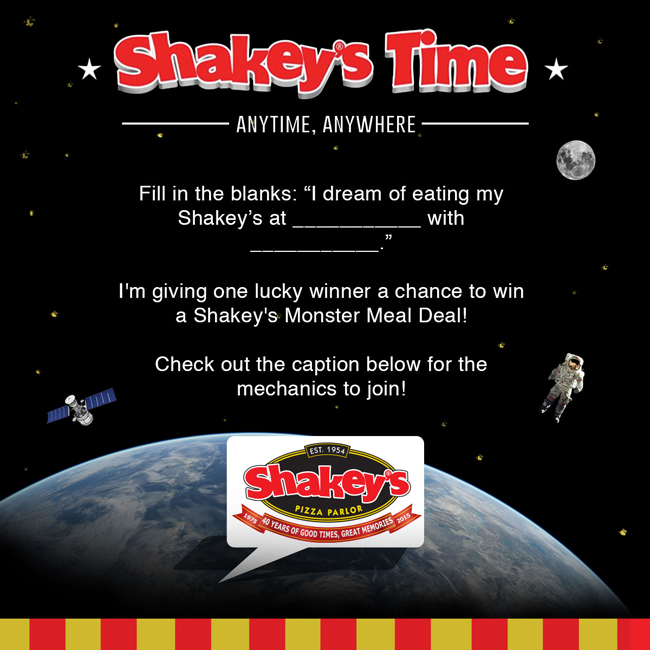 To celebrate and make things fun and interesting, I teamed up with Shakey's for a giveaway. 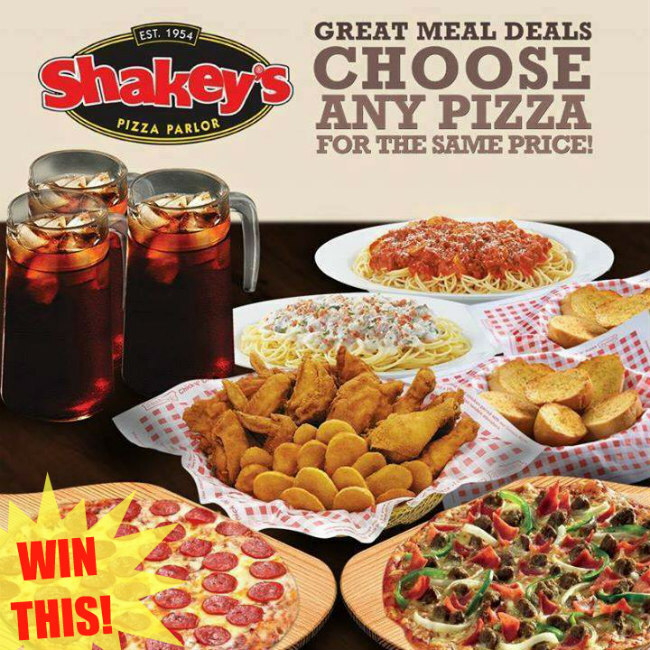 One lucky reader gets to treat their friends/family to an awesome SHAKEY'S MONSTER MEAL DEAL! ***make sure to complete all steps for your entries to be valid. contest will run til August 31, 2015.
joined sis. thank you for sharing this giveaway. Yay! I wannnntttttt :) Thank you for this giveaway! I joined but I have not posted on instagram as I have been having trouble posting a photo there. i hope it gets fixed soon.